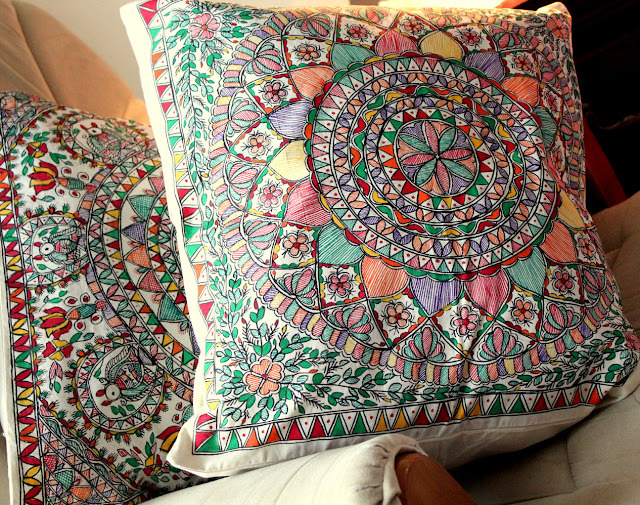 I heard from fellow blogger and reader Sharkara who has recently launched her Etsy store featuring hand painted Madhubani cushions and wristlets. Her store is a space to watch out for. Sharkara is extremely talented and these are the first few cushions available for sale via Etsy. Do visit her blog and her store for more details. Simply beautiful..lovely colours combinations and designs. All the best to Sharkara on her venture. 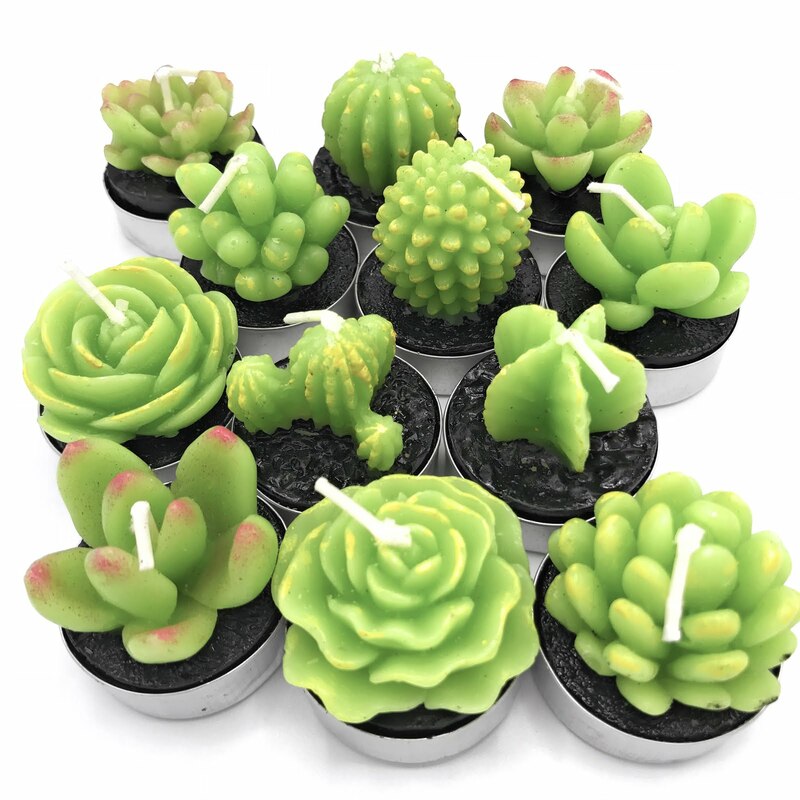 Those are so pretty and colorful! Gorgeous prints!!! Thanks for the link, Anu! lovely! I just bought a set of cushions! I love Madhubani! The cushions are lovely. Will visit her store too ! I am delighted you are here and I would love to hear your comments. Thank you and have a lovely day. Visit My Dream Canvas's profile on Pinterest. 1. All images posted on My Dream Canvas are taken by me or are otherwise credited to the source. 2. You may use my images from my blog for non-commercial use provided you credit the source appropriately. 3. If at any time you see that your work is inaccurately credited, please let us know and we update it. 4. If you find an item of yours that you wish to be removed from this blog, please let us know. 2009-2018 MY DREAM CANVAS. ALL RIGHTS RESERVED. PLEASE LINK BACK TO THE BLOG AND THE SPECIFIC POST IF YOU USE ANY CONTENT OR IMAGES FROM HERE. REPUBLISHING A POST IN ENTIRETY IS PROHIBITED.